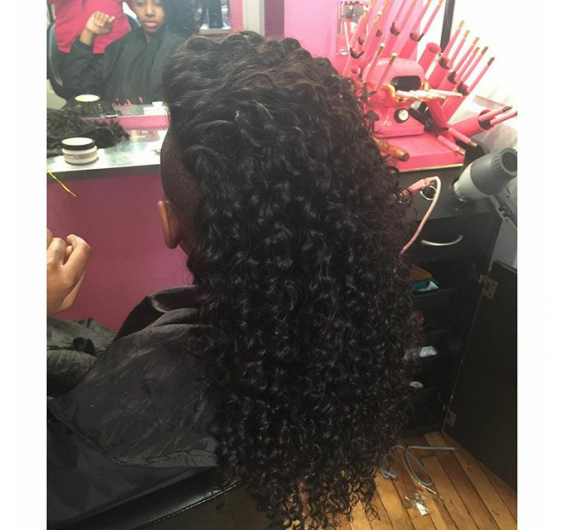 Intriguing Hair selling high quality Brazilian Deepwave wig extensions, hairstylists, celebrity hair extensions online at affordable price. Free Next Day Shipping. Shop Now! 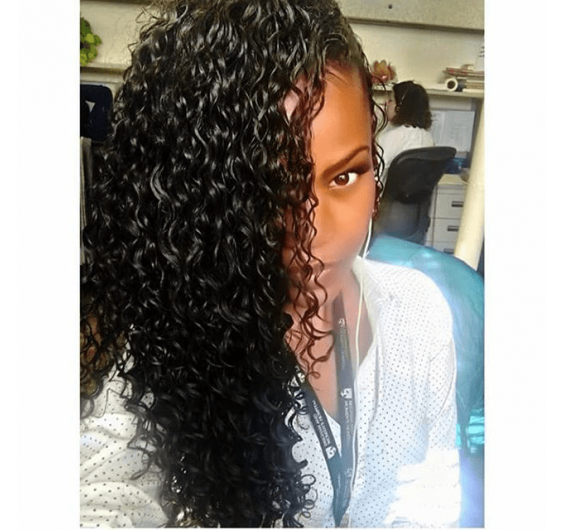 This texture can be commonly referred to as Spanish wet and wavy. This is most popular with our Latina consumers. 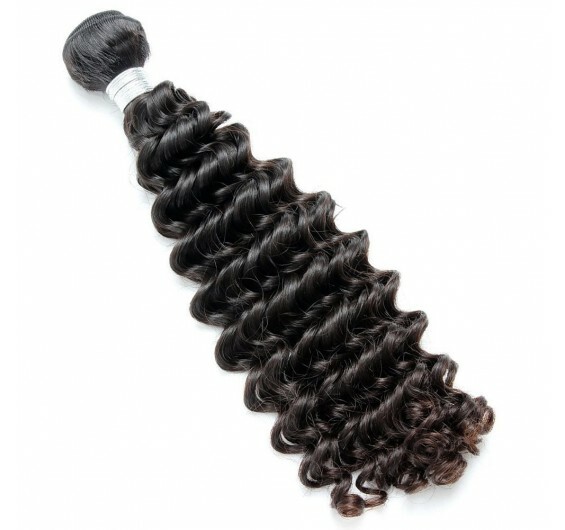 This is a looser curl than Intriguing Curly and can be manipulated to bone-straight and return to its natural curly state. 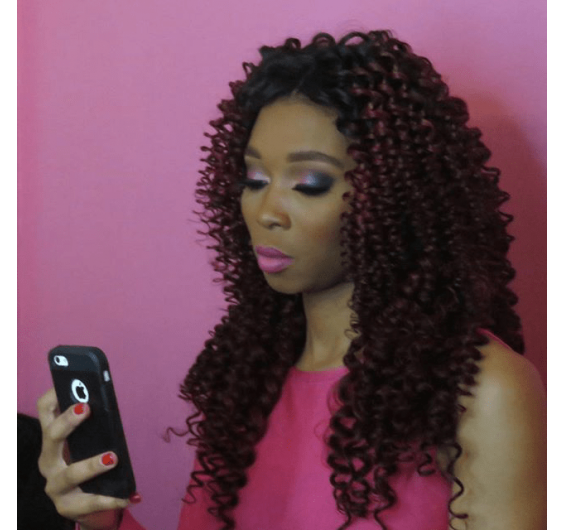 Virgin hair is the most healthy hair extensions that can be purchased. It is important not to cause heat damage to the hair extensions, just like your own real hair it will alter the texture. We advise against going to Dominican Hair Salons to straighten because of the methods used to straighten and excessive heat used on the hair extensions. Cantu and Silicone mix are perfect products to use with this texture.